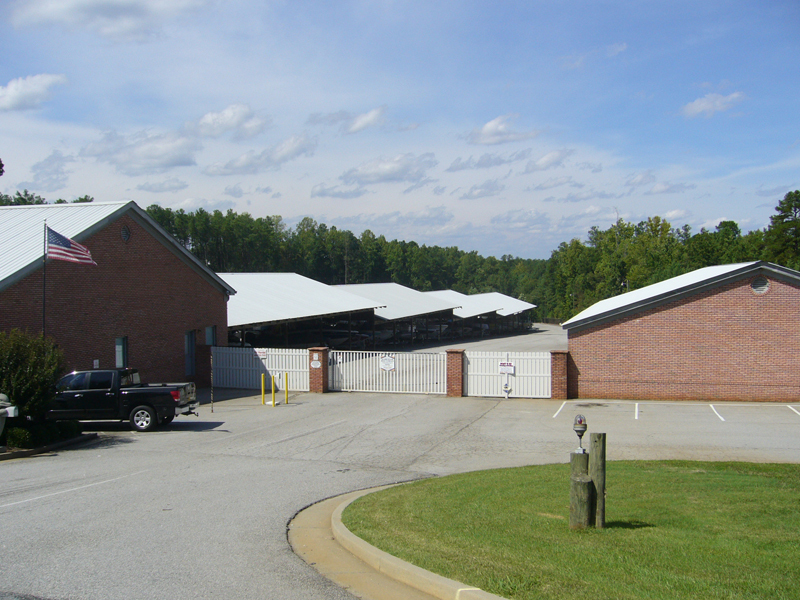 Buford Dam Rd Boat and RV Storage on Lake Lanier! 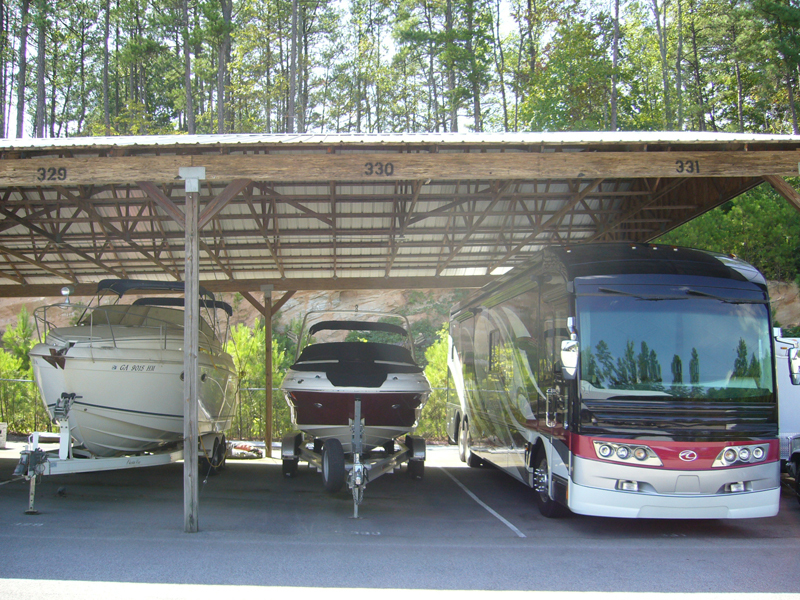 Boat and RV Storage on Lake Lanier! 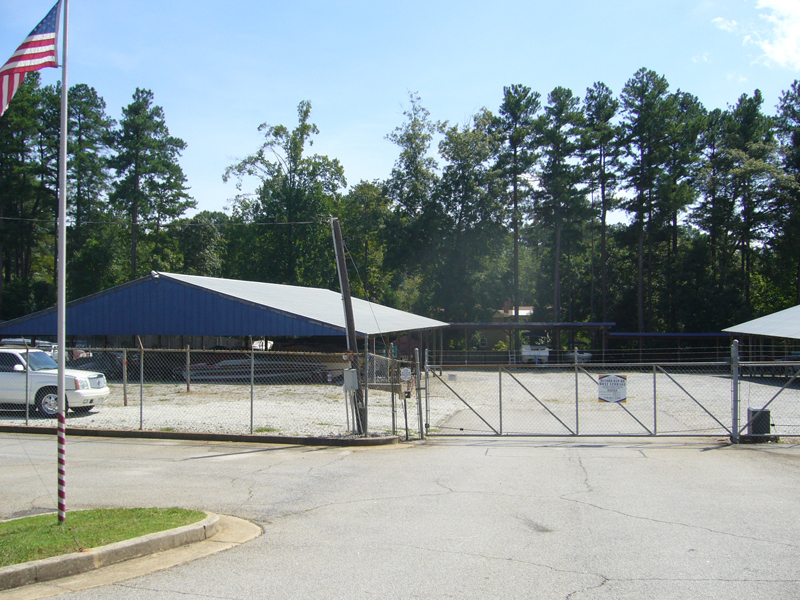 Located on Buford Dam Rd, less than 4 miles from Lake Lanier Islands. 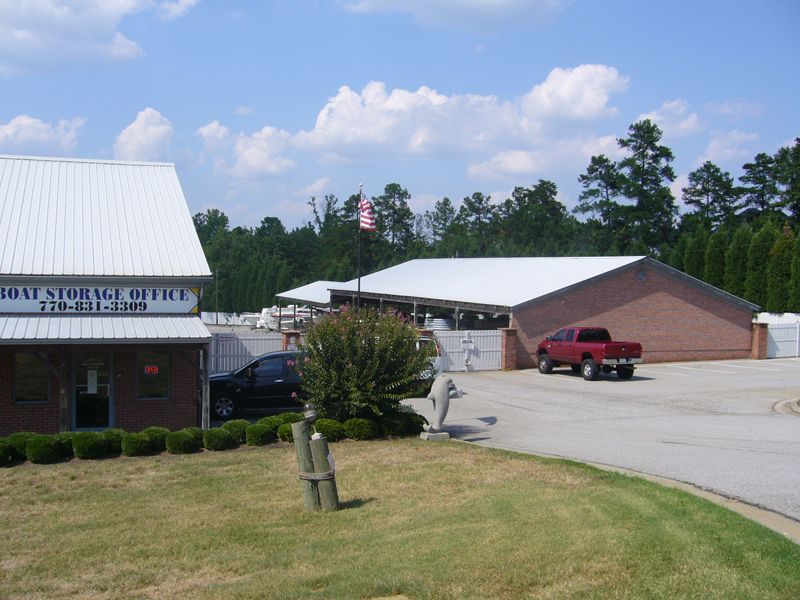 Conveniently located within 2 miles of 10 Boat Dealers, 5 Launch Ramps, West Marine and Highway 985. 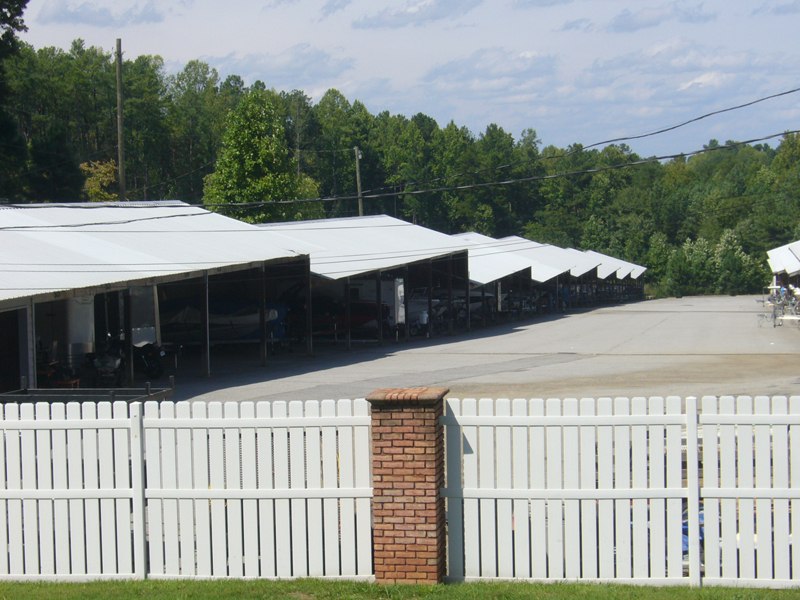 Buford Dam Rd Boat and RV Storage on Lake Lanier is a Premium Paved facility that accommodates Boat’s, RV’s, Trailers & PWC’s. 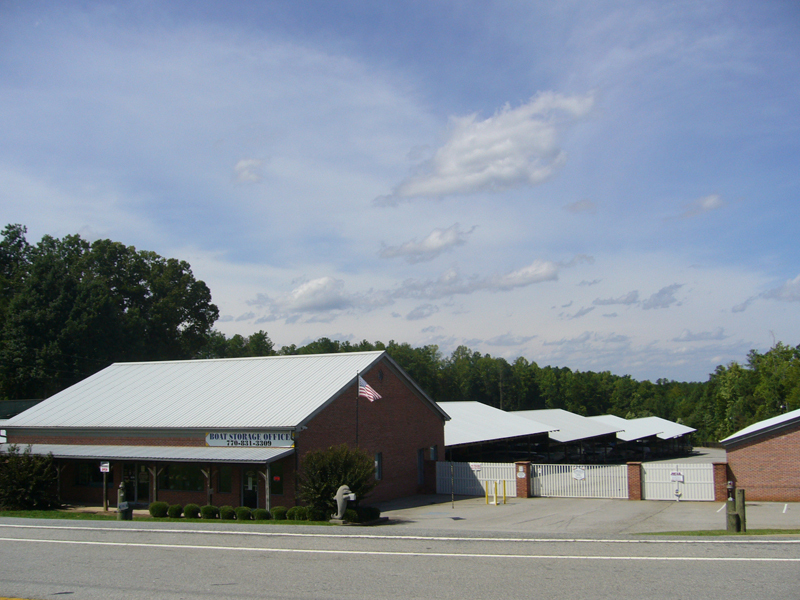 We strive to protect your personal possessions to give you a peace of mind. 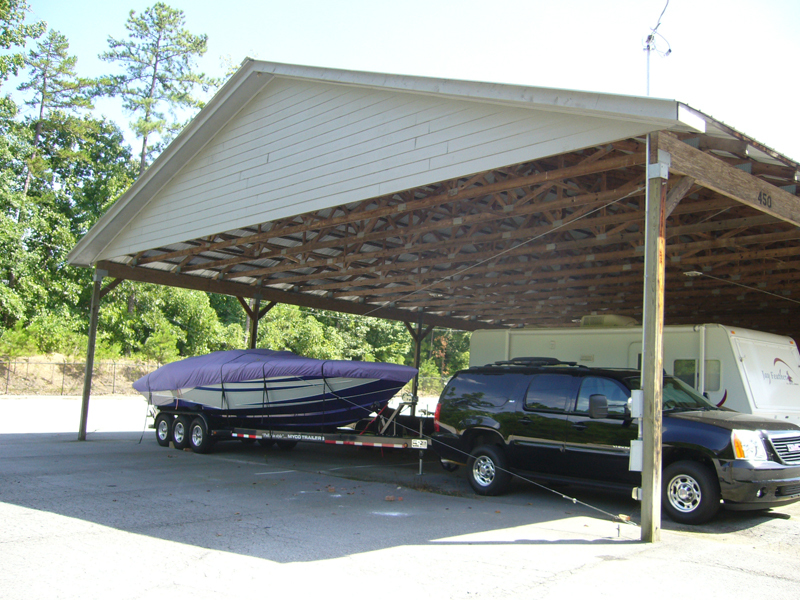 Let us store your water craft or motor home inside our clean and secure storage. Simply the best for over 12 years. ALL Paved With The Widest Driveways on The Lake.